Welcome To 25 Siebert Ave! 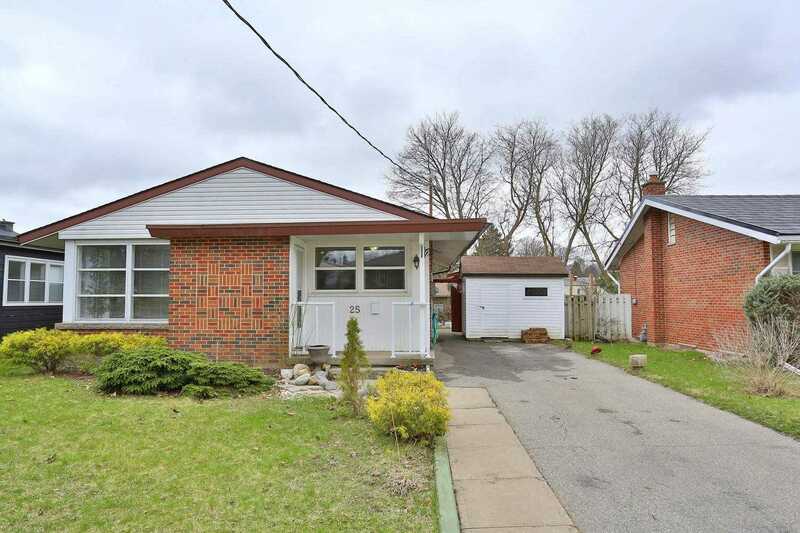 This 3 Bedroom, 2 Bathroom, Bungalow Is Perfect For The First Time Home Buyer, Investor And Those Wishing To Downsize! 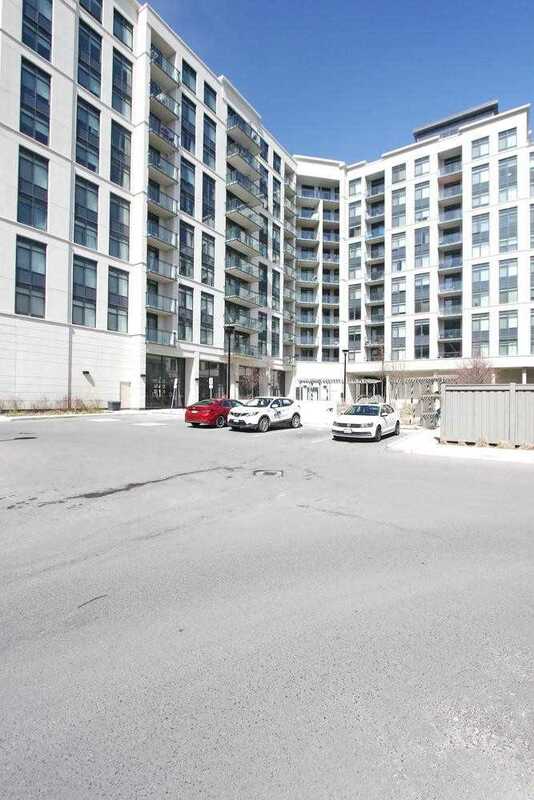 Located Minutes From The Expressway And Hwy#8 And All The Amenities Kitchener Has To Offer. The Lrt Is Within Walking Distance. 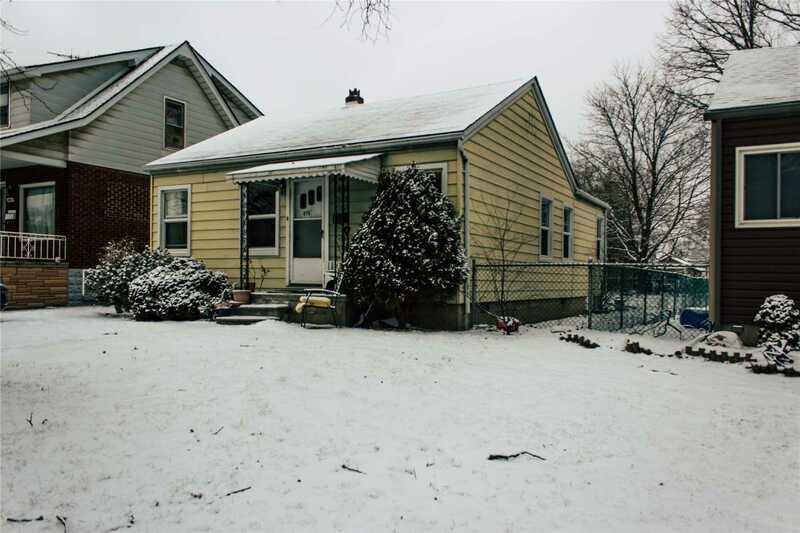 Adorable And Cozy 2Br 1Bathr Home With Lots Of Woodworks. Extra Large Lot. 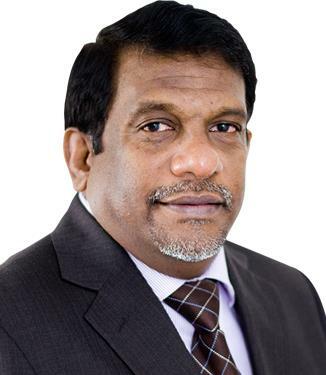 Its A Unique Opportunity For Builders To Build Another House Beside The Existing One. House Is Mostly All Upgraded. 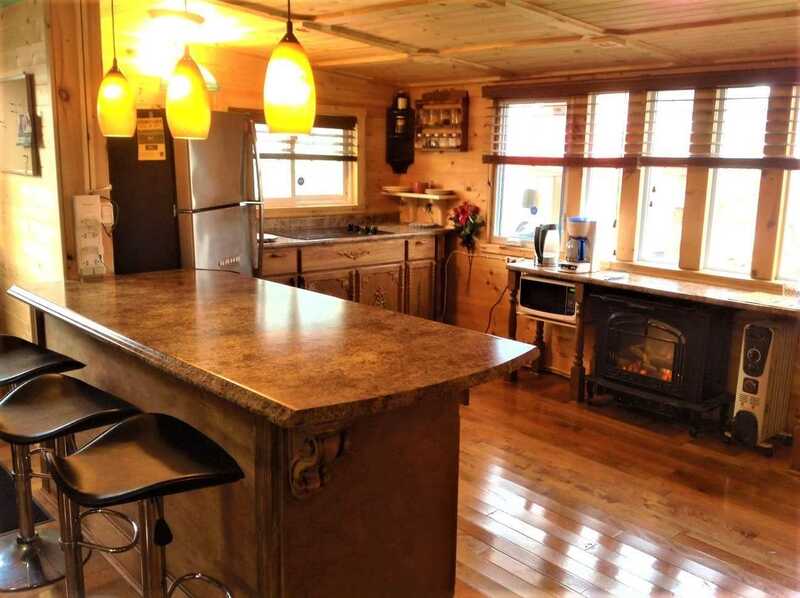 Main Floor Laundry With A Wood Burning Stove Gives You The Warm Feeling Of Cottage In Town. Great Location Within Steps Of Major Grocery Stores, Shopping And Restaurants, Only Five Minute To Usa Bridge And University Of Windsor. Feels Like Brand New Condo W/ 70K In Renos & Upgrades: New Paint, Bathrooms, Cabinets, Kitchen, Lighting, Flooring, Doors, Closets And Bedrooms. All Utilities Included: Heat, Hydro, Water And Cable. 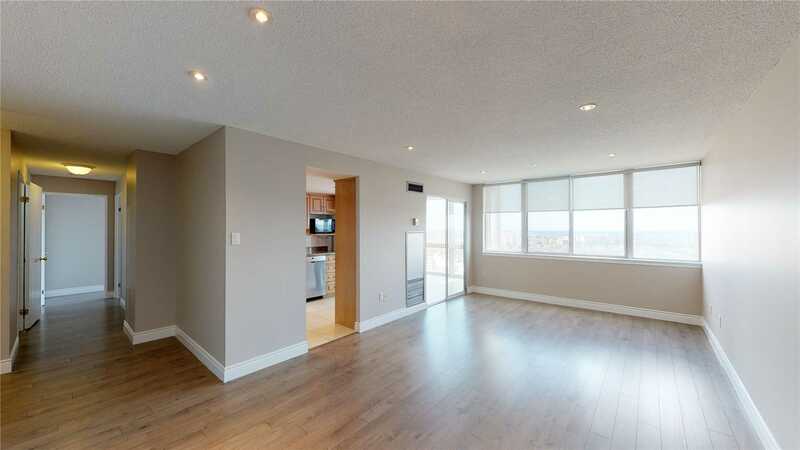 Lrg Windows, Glass Balcony, Lots Of Natural Sunlight And W/ Lrg Living Area. 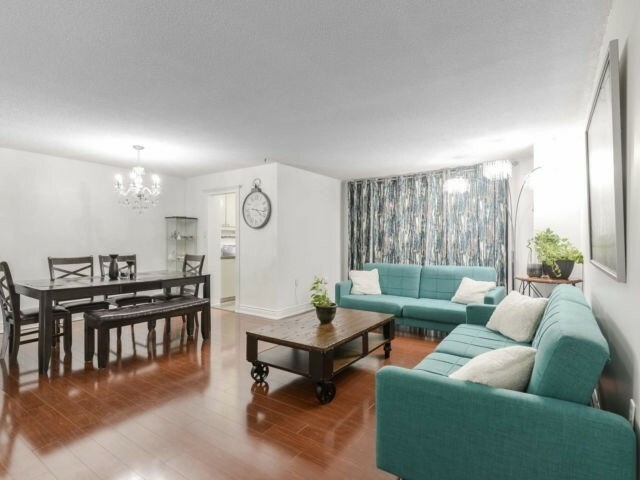 Close To Amenities, Stores, Dining, Med Office, Parks, Min To Bramalea Mall, Transit, Go Buses/Train, Library, Schools, 24/7 Rabba Store, Hwy 410, 403 And 427. Welcome To 117 Boehmer St. 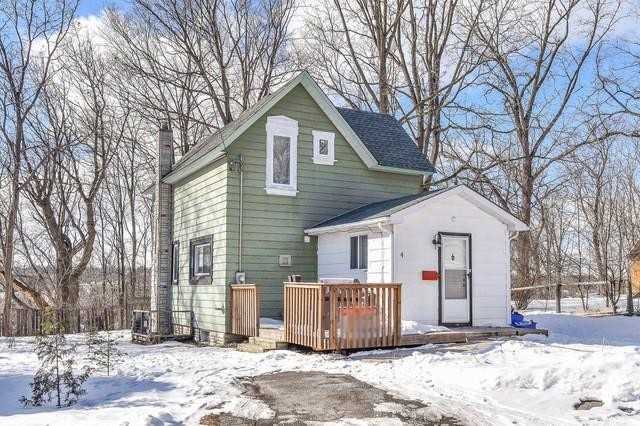 This 3 Bedroom 1 Bathroom Is Perfect For The First Time Home Buyer, Downsizer Or Investor. Book You Private Showing Today! 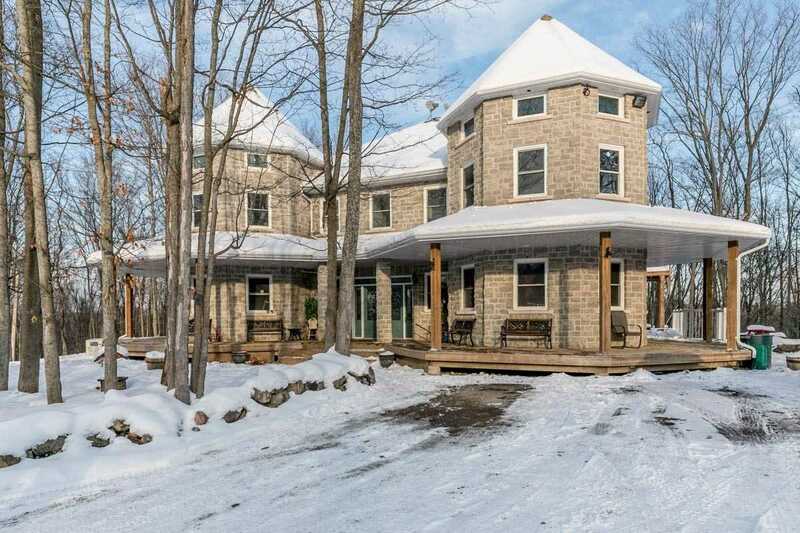 Huge Custom Built Family Home.5 Level Backsplit. Close To All Amenities. Inground Pool In Private Backyard. 3 Minutes To Link. In-Law Potential. 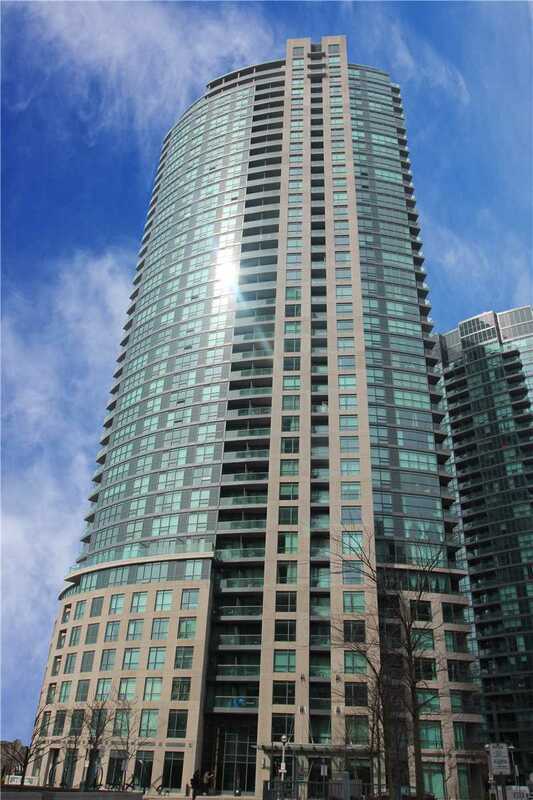 "Penthouse" 2 Bedrooms & 2 Washrooms,Plus Solarium/Den. Plus 2 Parking Spaces. One Of The Best Square One Locations!!! Recently Updated Condo Suite. Laminate Flooring And Tiles Throughout. Newer Kitchen Appliances, Renovated Washrooms, Freshly Painted And More+++ One Of The Best Spacious Suites At A Square 1 Location!!! Great Place To Live And Enjoy. Great Rental Or Investment Opportunity. 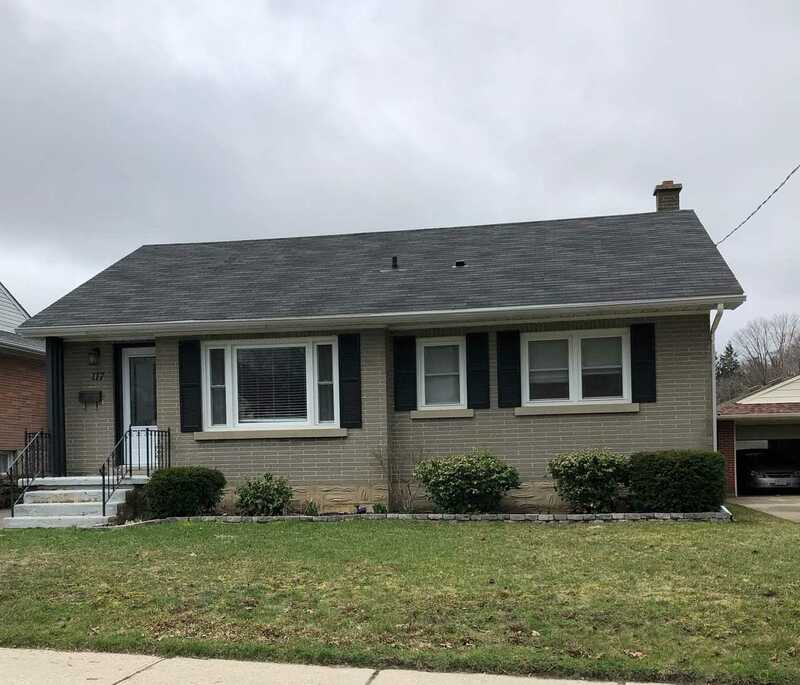 Situated On Extra Deep Lot Of Approx 150`; Fantastic Value For This 3 Bdrm Bungalow; W/A Full Din Rm ; 4 Appliances; Nice Sized Yard W/Storage Shed; Close To Schools; Shopping & Medical. Welcome To 354 Saginaw Pky! This 5Bed, 4Bathroom 2 Story Home Is A Stunner!. 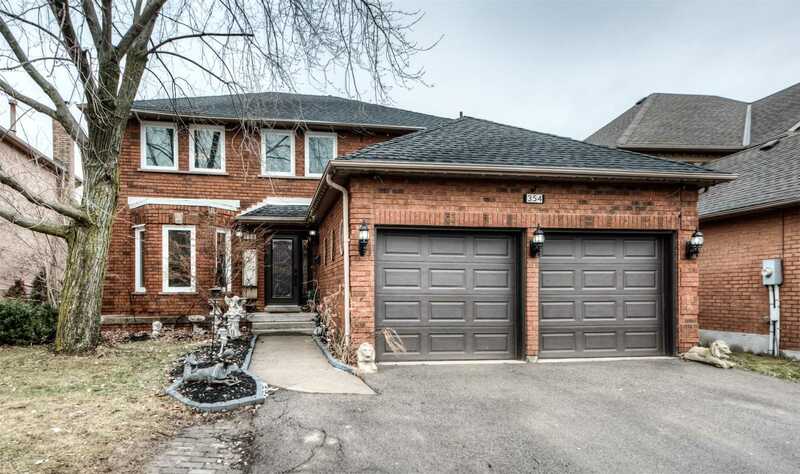 Located Minutes From Hwy 401 And All The Amenities Cambridge Has To Offer! 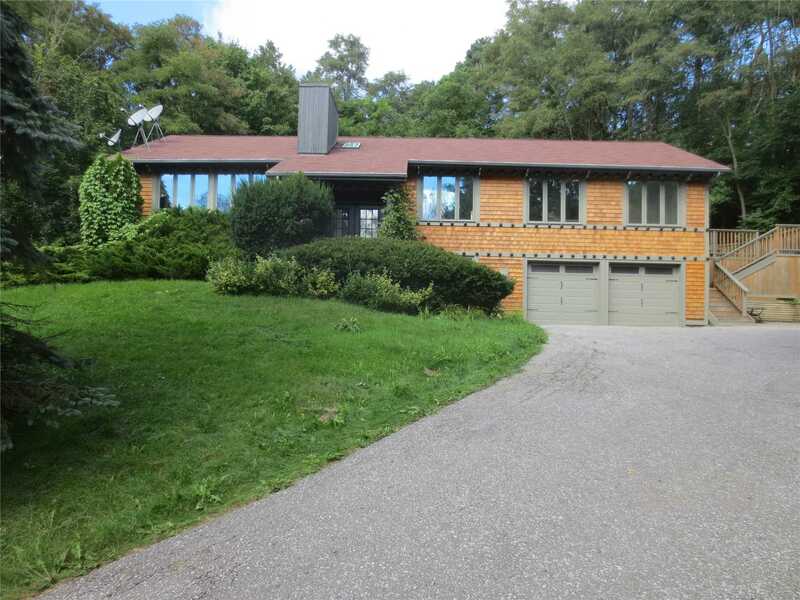 With Over 3500 Sqft Of Finished Space This Home Is Perfect For Entertaining! Main Floor Laundry! Finished Basement! Majority Of The Windows And Doors, Replaced In 2017! Enjoy The Pool This Summer, With Gazebos And A Walk Out From The Kitchen! So Many Features To Enjoy! Book Your Private Showing Today!! 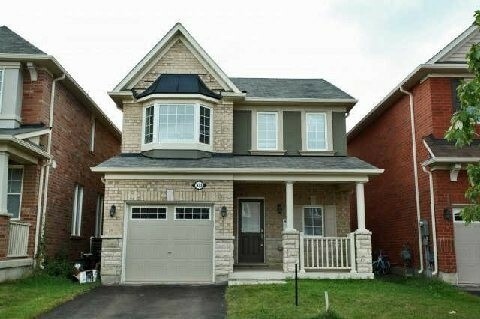 Immaculate 4 Br Detached Home W/ 2 Car Garage W/ Easy Access To Home. 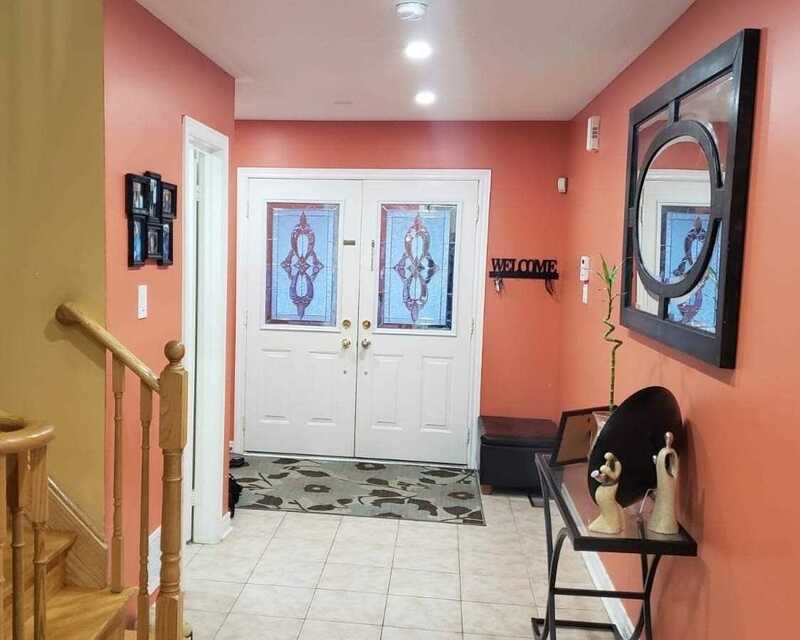 Lots Of Natural Light.Thousands Of $s In Upgrades, Too Many To List. 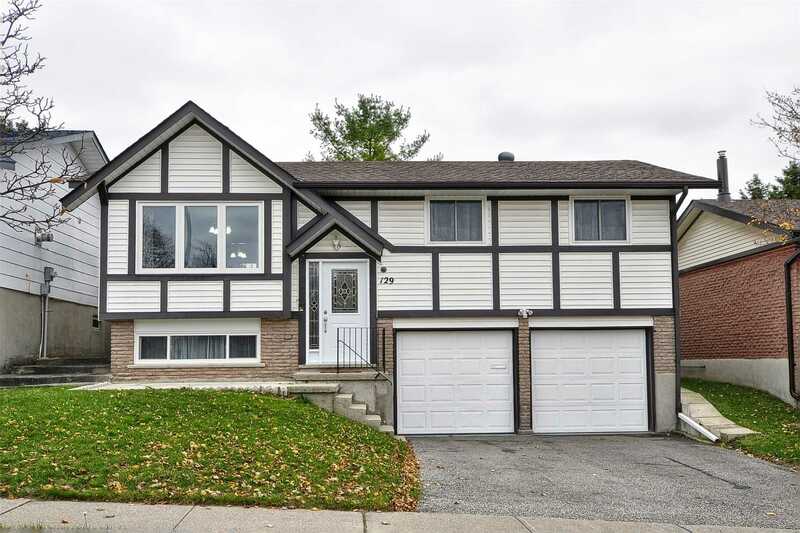 Great Rm W/Gas Fireplace,Formal Rm,Large Kitchen W/Breakfast Bar & Separate Breakfast Area, Hardwood Floors,Kitchen Cabinets,Gas Fireplace. All New S/S Appl. Amazingly Sized Master Br W/ Oval Tub&Glass Shower.4Pc Ensuite & W/I Closet. Close To Shopping,Restaurants,Park. 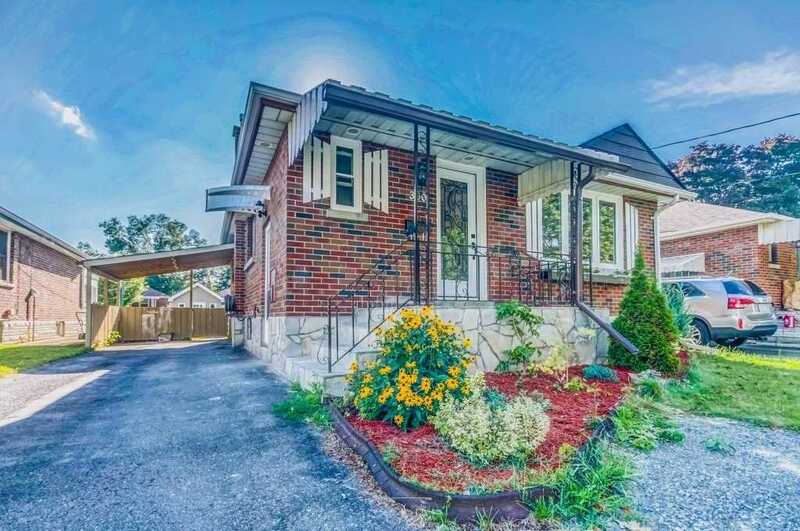 Fully Renovated Legal Duplex, Superb Location, Great For Investors Or First-Time Buyers, Live In One Floor And Rent The Other. 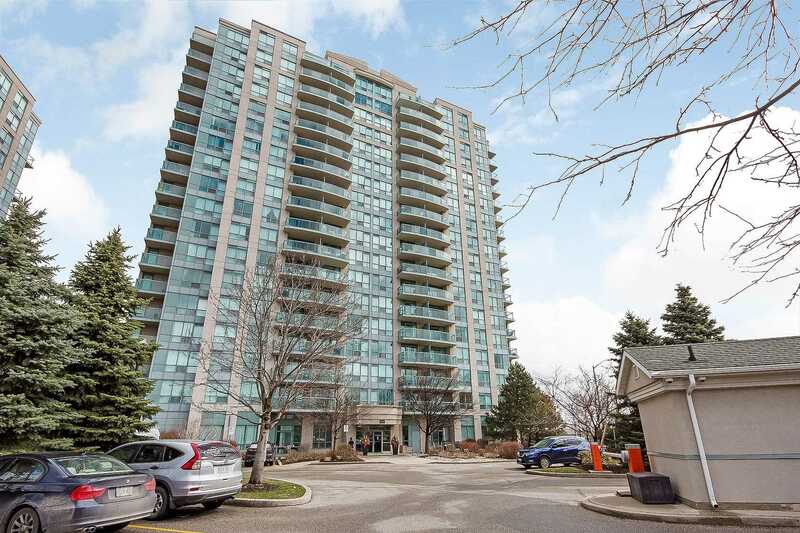 Income Generation Property, Bedroom Apartment In Basement With 2 New Full Washrooms, New Kitchen With All New Appliances. Laundry On Both Floors And Open Concept Kitchen On Both Floors Done With City Approval. Close To Schools, Public Transportation, 2 Washer/Dryers, S/S Fridge, 2 Dishwashers, 2 Stoves (Gas&Electric), 2 Range Hoods. Fabulous! 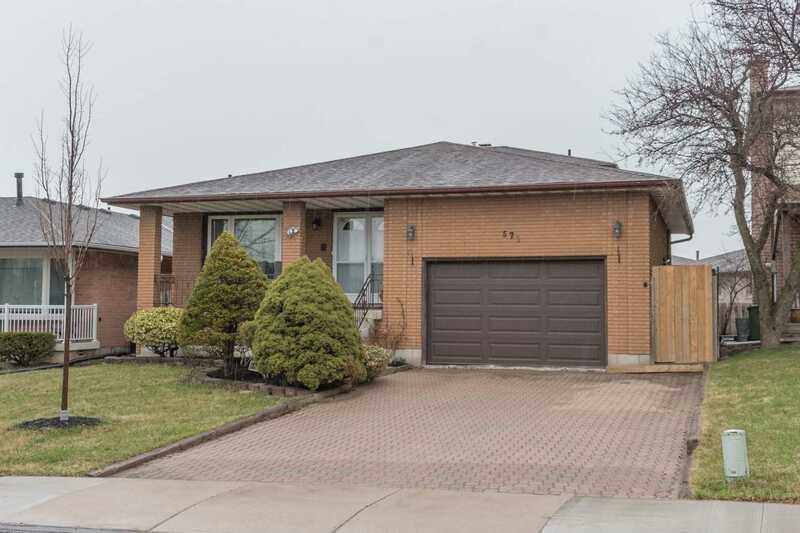 Fully Upgraded Detached Home Situated In Highly Desirable Neighbourhood. Stunning Upgrades With Designers Choice Kitchen, Central Island With Granite Countertop And Breakfast Bar. Hardwood Floor Throughout The House. Upgraded Hardwood Stairs With Iron Pickets. 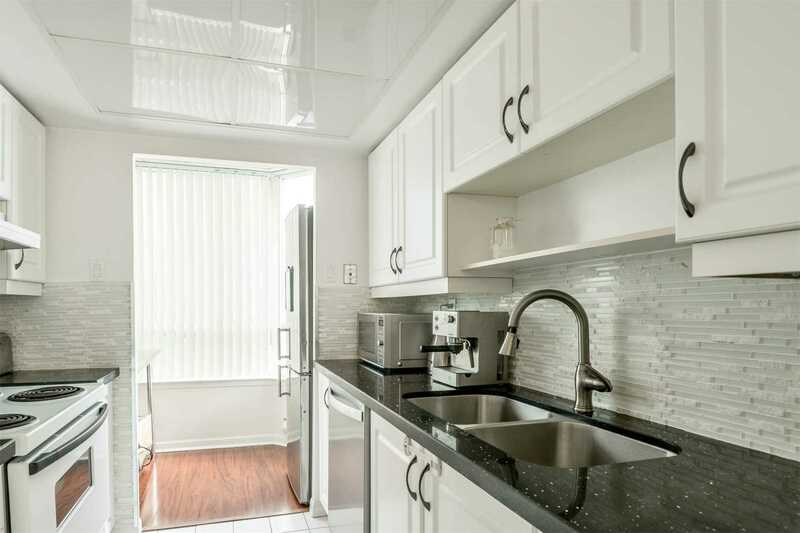 Fully Renovated Baths With Granite Countertop. Large Deck With Professionally Landscaped Backyard And Garden Shed. 2 Minutes To Highway 410, Close To All Amenities. A Must See Property!!!! 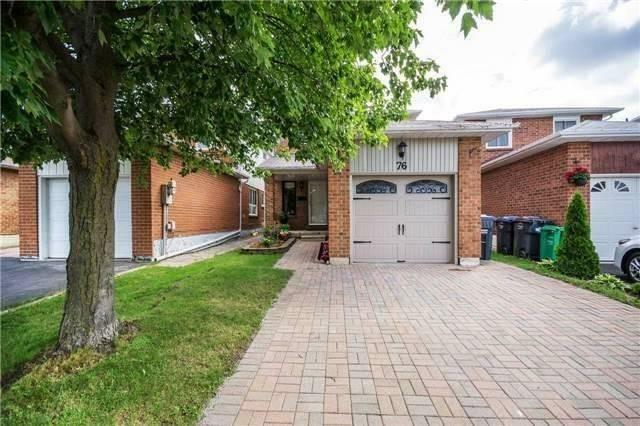 Good Location, Easy Approach From Sandalwood Pkwy, Quiet And Peaceful Street. Close To Bus Stop And Major Roads. Freshly Painted. Hardwood Throughout. Pot Lights Throughout. Nice Layout - Open Concept, Central A/C. Stainless Steel: Fridge, Stove & Dishwasher. Quartz Countertops. White: Washer & Dryer.Water Softener, Rented Hot Water Tank. Double Door Front Entrance. Good Size Backyard. Garage To Backyard Walkway. Entrance From Garage To House. Larger Than It Looks!! 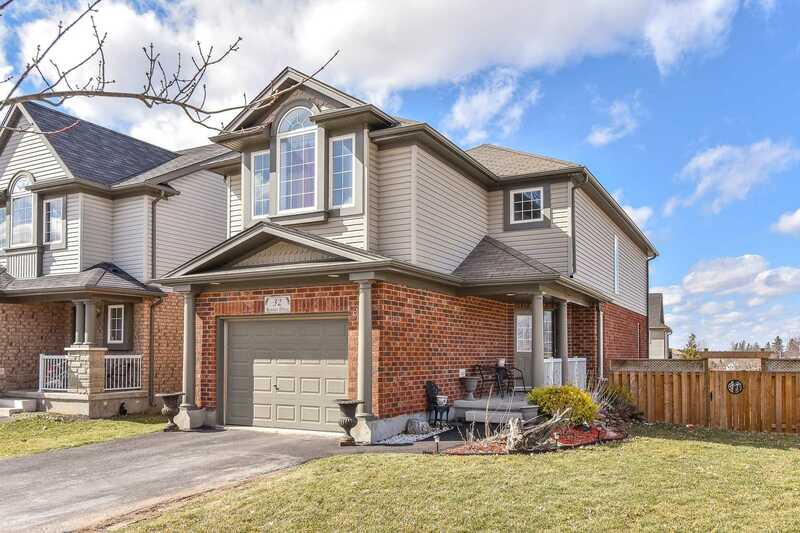 2000 Square Foot Home Plus Fully Finished Bright Open Walkout Basement On Large Lot. Located In A Family Friendly Neighbourhood. Move In Condition. Hardwood Floors Through-Out (Not Laminate). 4 Bedroom Home. Master Bedroom Has An Ensuite Bath. Oversized Garage. Quick Access To Hwy #401. Beautiful Deck Perfect For Entertaining Or Relaxing After A Hard Days Work.